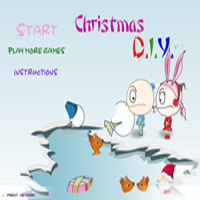 Christmas D.I.Y. 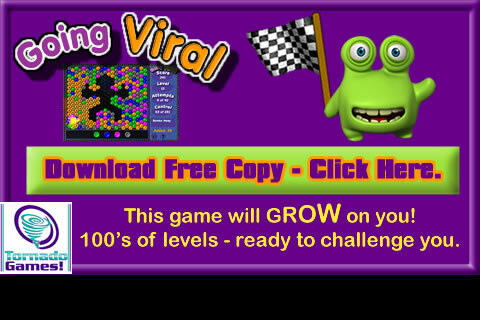 is a very funny Christmas cartoon game ! There are two kids made a trap on the way of the Santa, and all the presents fall with the Santa himself in the river, your objective is to fishing out all of them as soon as possible. use the arrows key to put down the fishhook to catch the gifts pay a attention to the direction of the fishhook.